Pictured: REISA CEO Greg Troughton with award winner Rachel Lawrie of Ray White North Adelaide. Pictured: The 2018 REISA Awards for Excellence. Pictured: REISA Director Andrew Turner, winner of the Sir Robert Torrens Award. The 2018 Real Estate Institute of South Australia (REISA) Awards for Excellence celebrated everything Cuban, with a 'Stars of Havana' theme. 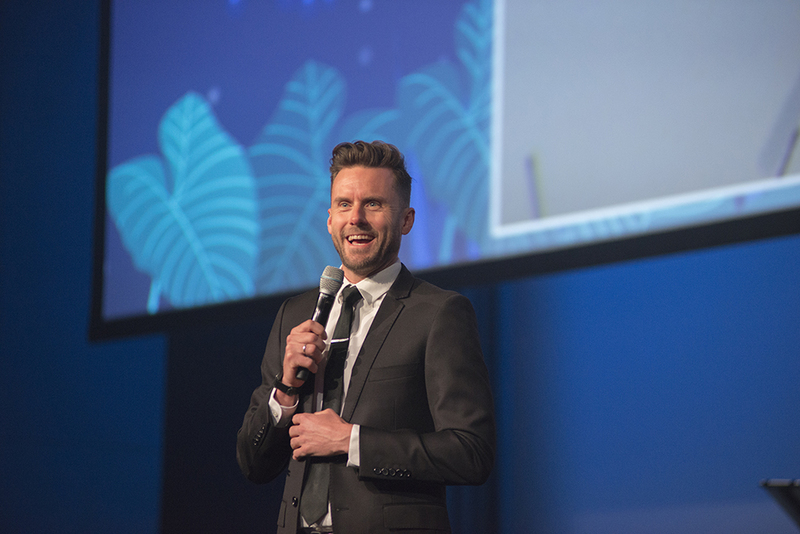 Held at the Adelaide Convention Centre, the REISA Awards for Excellence were emceed by comedian Dave Thornton, who had to "keep over 800 real estate agents under control". The pinnacle of real estate achievement in South Australia, the awards demonstrate the passion and dedication of the real estate industry. Pictured: MC Dave Thornton at the 2018 REISA Awards for Excellence. Image supplied by REISA. “These Awards recognize the elite of real estate professionalism and commitment in South Australia. Everyone here tonight serves as a worthy ambassador for the profession throughout not only this state but the entire country” REISA CEO, Greg Troughton said. “The REISA Awards recognise and celebrate everything that is good in the real estate profession. Not only do they applaud the best of the best, but they also are a potent reminder to Government and the public that we are doing the right thing and ensuring the protection of our clients and consumers," Mr Troughton told WILLIAMS MEDIA. 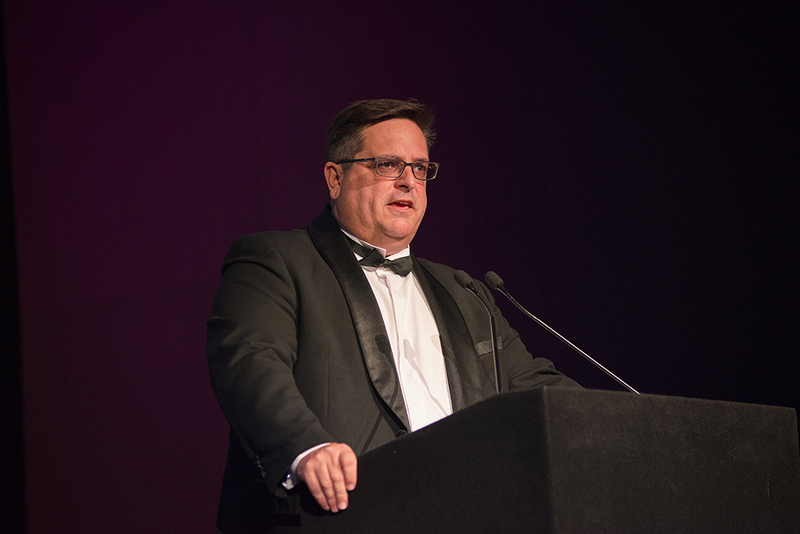 Pictured: Greg Troughton, REISA CEO at the 2018 REISA Awards for Excellence. Image supplied by REISA. 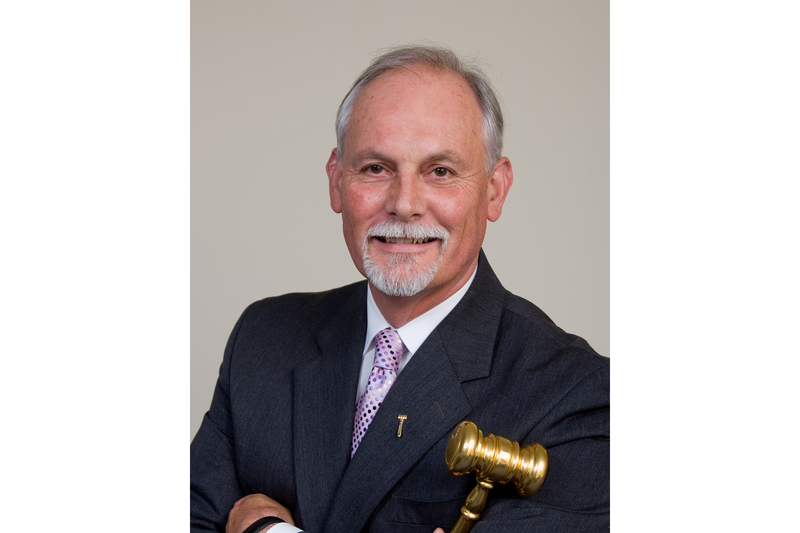 “We undertake a rigorous nomination, qualifying and judging process to ensure that only the very best of the best can serve as ambassadors — and REISA Award winners — for the real estate profession,” Mr Troughton said. REISA Director, Andrew Turner was awarded the Sir Robert Torrens Award to recognise commitment and service to the profession. National Property Buyer's Katherine Skinner won the Buyer's Agent category. 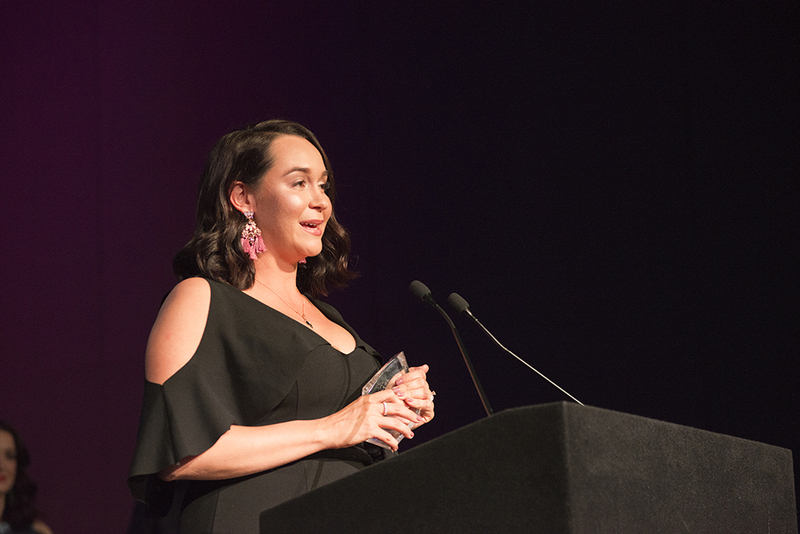 Pictured: Katherine Skinner of National Property Buyers, winner in the Buyer's Agent category. Image supplied by REISA. Ms Skinner told WILLIAMS MEDIA she is "humbled" to win. Mr Brett Roenfeldt OAM and Mr Andrew Friebe have been elected President and Vice President-Elect of REISA respectively at a recent Board Meeting. Pictured: Mr Brett Roenfeldt OAM, new REISA President. Image supplied by REISA. “I look forward to working with Brett and Andrew over the coming 12 months in maintaining REISA’s position as the Number one real estate training organisation in South Australia, the Number one membership based real estate association in South Australia, and the Number one voice of advocacy for all things real estate in South Australia," Mr Troughton said. Pictured: Andrew Friebe, new REISA Vice President. Image supplied by REISA. 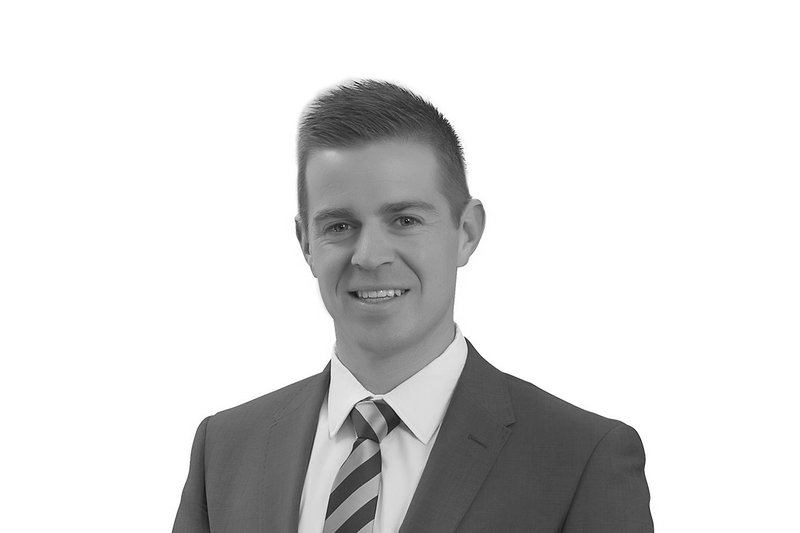 “As REISA moves towards 2019 in fully implementing its PM Licensing package, commencing a review of South Australian real estate legislation and celebrating our 100 years as the peak real estate professional association in South Australia; Brett and Andrew, along with the entire Board, will provide REISA with valuable experience and insights to help us maintain our course,” Mr Troughton said. View the full list of winners here and the silver and bronze recipients here on the REISA website.